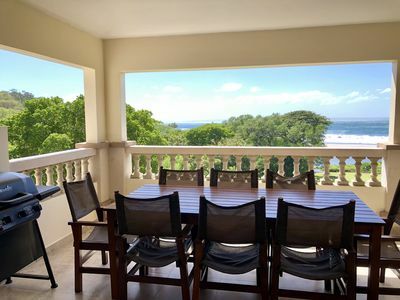 Rio Dulce Penthouse condo V14 is located on the 4th floor of the Rio Dulce condominiums on the beautiful, pristine beach of Hacienda Iguana. 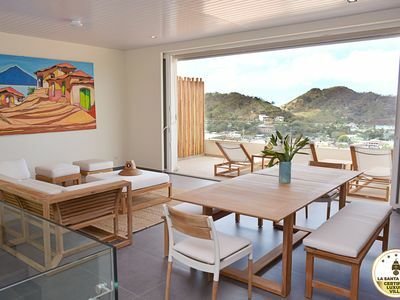 From this unit you get breathtaking views in all directions. 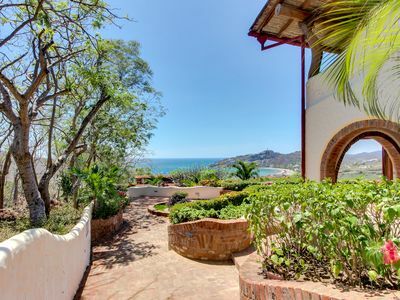 The condo is only 50 yards from the beach, Colorados surf break and the beachfront, community pool, restaurant and bar. The Rio Dulce condo building has a chipping and putting green in front for your use and an elevator to easily access the 4th floor. Rio Dulce V14 comfortably sleeps up to 8 people with a master bedroom with king bed and private bathroom on the first floor. Also on the first floor is another bedroom with 2 twin beds, with a guest bathroom right across from it. 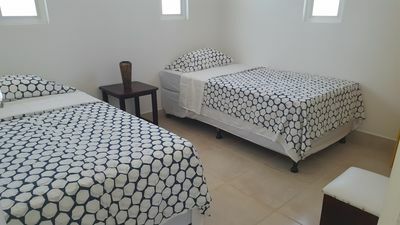 On the 2nd floor there is one bedroom with a king bedroom and a 2nd bedroom with 2 twin beds that each share a jack and jill style bathroom. 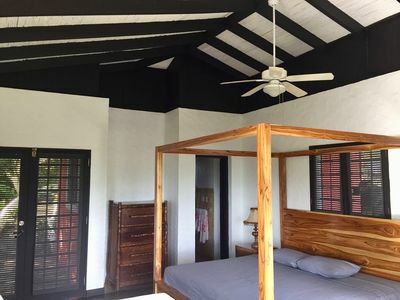 The condo is equipped with all you could need; fully equipped kitchen, a/c in all bedrooms and living area, patio with dining table for 8 people, two flat screen tvs, Wifi internet, Claro TV, DVD player, a pool table and surround sound home theater system with ipod dock. 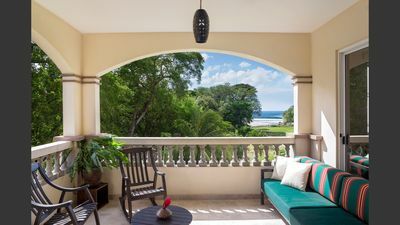 Hacienda Iguana is the ideal community for those who want to surf, golf, explore or just kick back and relax on a breathtaking beach. It is a very secure community with 2 sets of gates to enter, guards posted around the community as well as full time guards at the condo complex. The security staff in place insures that you will feel very secure and comfortable to roam around the community and beach as you please. That being said the whole area is very safe and you will find that the local community is extremely humble, friendly and helpful. 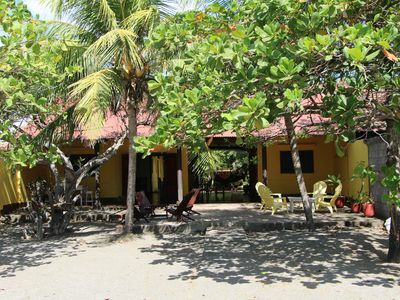 Rio Dulce V14 is located just about 70 yards from the world class wave, Colorados. Colorados is a fast, barreling beach break with many peaks and A frames. It is a challenging break and best for intermediate to expert surfers. Panga Drops is just a 15 minute walk up the beach and breaks on a horse-shoe shaped rock reef. This wave generally has a mellow take off and a more vertical and playful inside section. This break can be good for long boarders or short boarders. Panga Drops amplifies swells and is usually bigger but more forgiving than Colorados. At the very north end of the beach there is a point break, Los Perros Point, that needs a good swell with the right direction to break, but with the perfect combination it can provide very fun rights. For those that don't surf there are plenty of other great adventures, activities and day trips you can enjoy. We can arrange surf trips by boat of fishing trips leaving from Iguana if you can swim or paddle out to the boat or out of Gigante if you prefer to load the boat from shore. Hacienda Iguana has it's own challenging 9 hole golf course. A round of golf (18 holes) with golf cart and clubs is only $45/person. On Tuesdays there is an organized afternoon golf scramble for guests and residents. There are some great hikes and beach walks in the area to get out and enjoy the amazing views, clean air, nature and wildlife viewing. 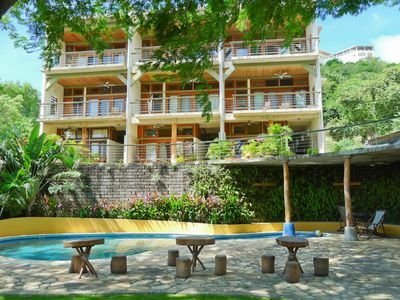 Other available activities in the area include massage, yoga, fitness classes, surf trips by boat or taxi, surf lessons, fishing, horseback riding, snorkeling, kayaking, SUPing, hiking, golf cart rentals, bike rentals, moped rentals, moto rentals, sailboat tours, transportation and/or day trips to get a taste of culture in the surrounding cities or to go visit volcanoes, crater lakes and other natural attractions throughout southern Nicaragua. 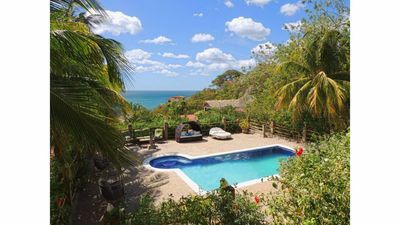 Our rental management company, Iguana Surf Rentals, is located in Hacienda Iguana and we are around and available for anything you might need and any to help with any questions or concerns you might have. We provide an info guide in the condo, with information on activities, hikes, day trip ideas, maps, a restaurant guide, local restaurant menus etc. 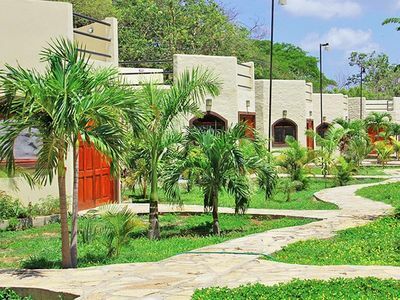 Within the community of Hacienda Iguana there are currently six restaurants. The restaurant at the beach club serves healthy and delicious plates for breakfast, lunch and dinner and has a great beach bar with happy hour specials. Don Eloy’s bar and restaurant serves sandwiches, wings, bar food and pizza, has a full bar and is open from 3-11pm. This is also a great place to watch sports games. Scoops and Spokes is an artisan ice cream, coffee, juice and panini shop. Scoops and Spokes is also the place to go for bike rentals and bike tours. The 10th Hole is a new breakfast and lunch option that serves chili dogs, hamburgers, club sandwiches and burritos. 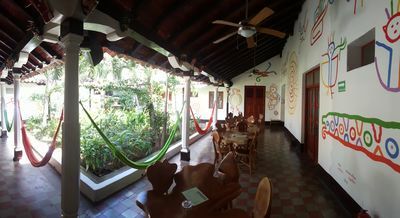 Casa Maderas is a restaurant with local Nicaraguan cuisine, open for lunch and dinner, and located in the wood house just east of the golf condos. They also have a pool that is open to anyone that is eating at the restaurant. 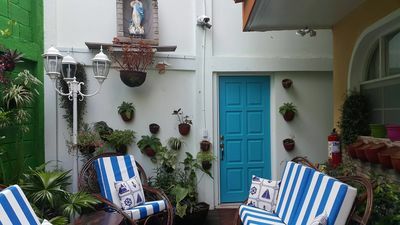 Lastly, Casa Ananas (located just east of the golf condos) is open for dinner on selected nights with special menus including: seafood, pizza, Italian, Mexican or Thai cuisine. It is best to check their Facebook page for each night's special. Don Eloys, Scoops and Spokes and The 10th Hole are all located in Iguana’s growing commercial center where you will also find a La Fise ATM, NSR Surf Shop, Stop and Go Surf Market (groceries), Rios Market (groceries), Satori Spa, Nica Heartbeat First Response Center and our office, Iguana Surf Rentals and Real Estate. There is also a brewery coming soon. Just outside of Iguana’s gates (3km away) there is the Rivera Market Place with a BAC Bank Branch and ATM and Jasco's Restaurant (specializing in sushi but has other options too). There are many other great restaurants within a 10-20 minute drive from Hacienda Iguana. 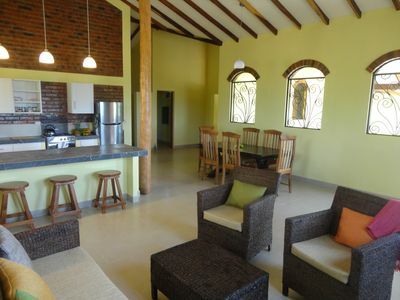 Car Rentals: There are 2 car rental agency options that are close by or service the Hacienda Iguana community. 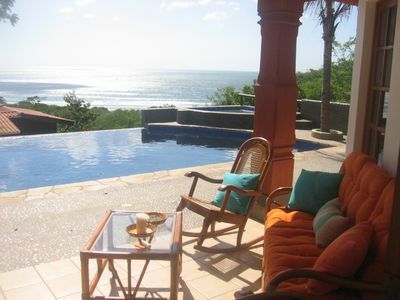 Alamo/Enterprise/National will deliver and pick up vehicles to and from your rental property in Hacienda Iguana. There is also a Dollar kiosk at the Costa Esmeralda Airport that upon reservation will pick guests up in Iguana and bring them to the airport to get pick up a car (free of charge). Yoga/Fitness Class Schedule: Body Shop Gym will be up and running on April 20th, 2019 and will provide yoga and fitness classes to the Iguana Community. 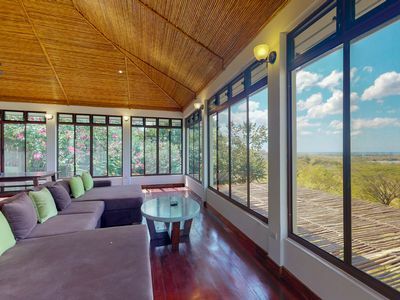 Private yoga and fitness classes at your rental property are also available. Golf Scramble: Every Tuesday there is a golf scramble for $25 per person, which includes 9 holes of golf, golf clubs, golf cart, dinner and 1 non alcoholic beverage. Please meet at the Pro Shop at 2:30pm if you would like to play. Golf Cart Rentals: We can provide you with a golf cart to easily get around the community during your stay. The cost is $40/day and $240/week if paid in cash or $46/day and $276/week if paid by credit card. The golf carts are not allowed outside of the community except to go to the preschool just outside the gates. Activities: We would also be happy to organize activities and transportation for you during your stay. 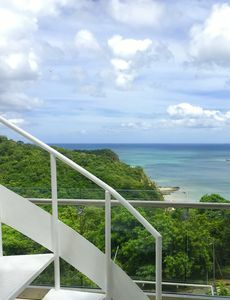 There will be an info guide in your condo with all the activity and day trip options including; boat trips (surf, fishing or site-seeing), surf board rentals, surf lessons, surf photography, massage, yoga, moto rentals, bike rentals, golf cart rentals, horseback riding, sailboat tours, kayaking, spanish lessons and more. Please feel free to contact us by email, whatsapp us or come to our office to set up any of these activities. 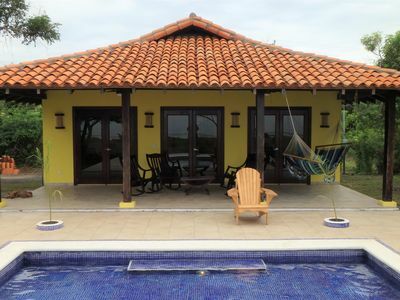 Real Estate: If you are interested in checking out the available real estate in Iguana while you are here, please let us know and we would be happy to show you around. Important Info: Please make sure and stock up on groceries and fill your car up with gas on your way to Iguana. 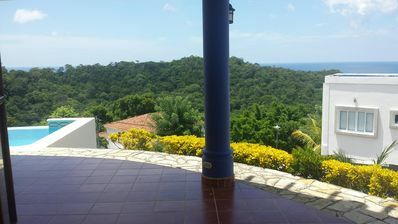 Rivas is your last chance for a large grocery store and gas station and is 45 minutes from Hacienda Iguana. There are a few small markets or convenience stores in the area where you can re-stock on essentials but it is more cost effective to do the bulk of your shopping in Rivas. Phenomenal ocean view from infinity pool. 'Very high end home'. 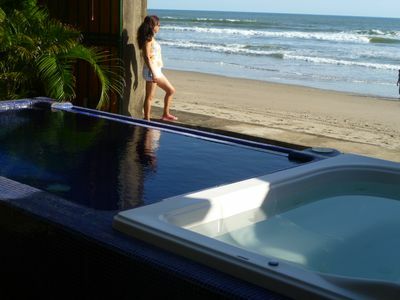 Beautiful Beach House Right on the Ocean Sleeps 12! 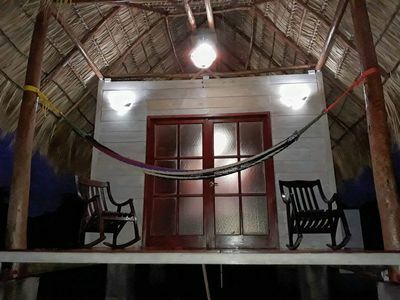 *CasaNova* Cozy & Modern Beach House/Great Location!!! 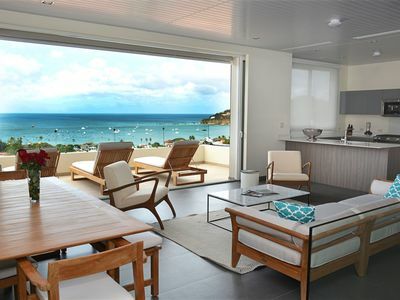 Long-term discounts: Ocean view gem w/ private pool & world class surf! Casa Rosada Nicaragua, in Rancho Santana, Tola.